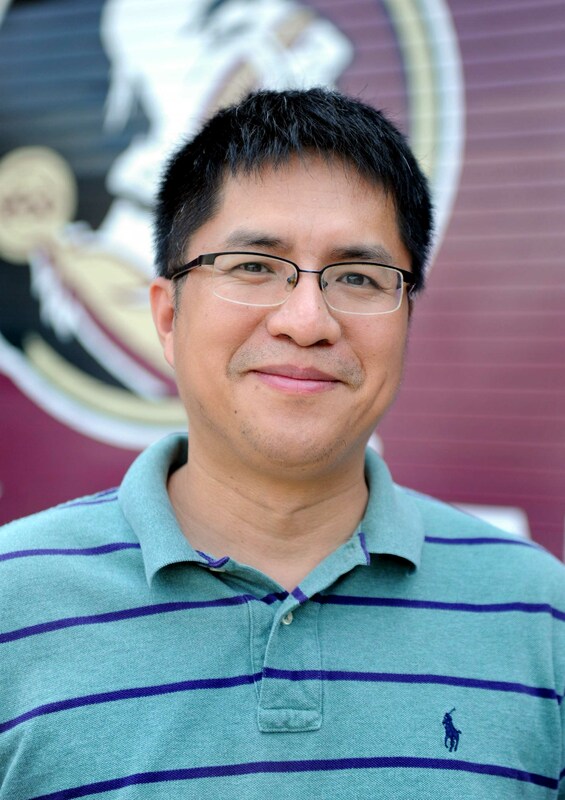 Dr. Yuan’s research interests are in Computer Networks, Computer Systems, and High Performance Computing (HPC). His most recent efforts have concentrated on the design and evaluation of high-performance interconnection networks for extreme-scale high-performance computing systems and data centers, and on applying the software defined networking technology to improve communication subsystems for both HPC systems and data centers. His research is funded by the National Science Foundation, NSA, Department of Energy, and Los Alamos National Laboratory.